Although it may seem that you can’t go wrong if you don’t take a risk, this is not always true. Sometimes, you can end up actually losing by being too safe. 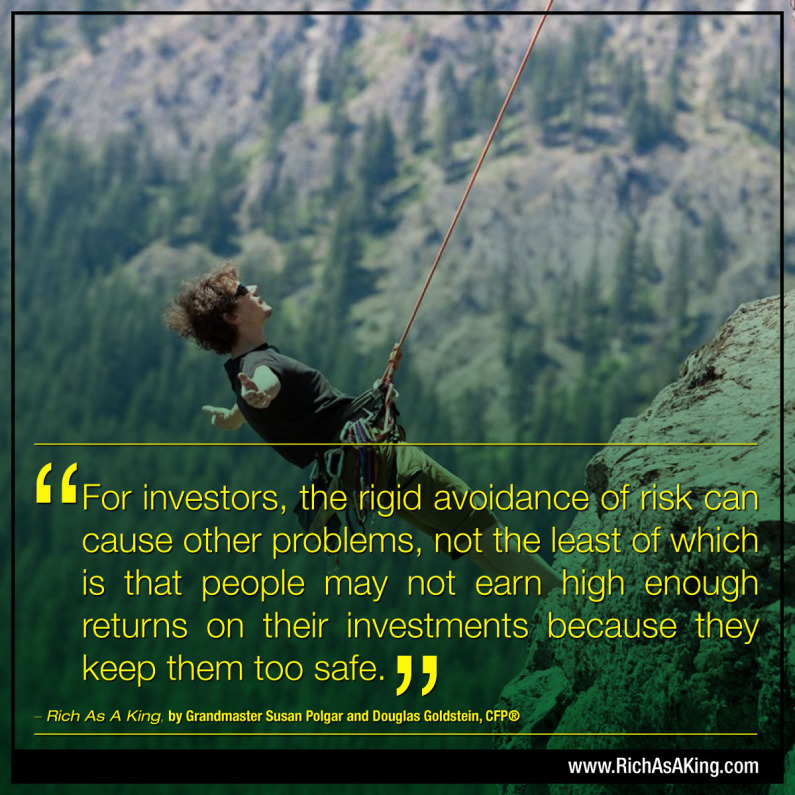 The concept of risk refers to the potential loss incurred by any move that you take. Therefore, if you never take a risk, in theory you will never lose anything. The downside of this way of thinking is that you will never gain anything either. For example, when you come to a busy road, if you don’t cross it then there’s no chance that you’ll be run down by a speeding car. But you also won’t reach that pot of gold that’s waiting just for you on the other side. To find out more about what happens if you play too safe, click here.